Dani Coan has a broad array of interests, but engineering wasn’t always one of them. 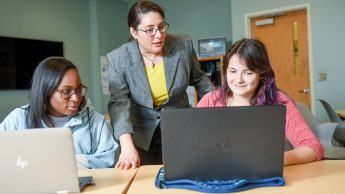 She’d planned on majoring in English — that is, until a member of NC State’s textile engineering program came to speak at her Winston-Salem high school. 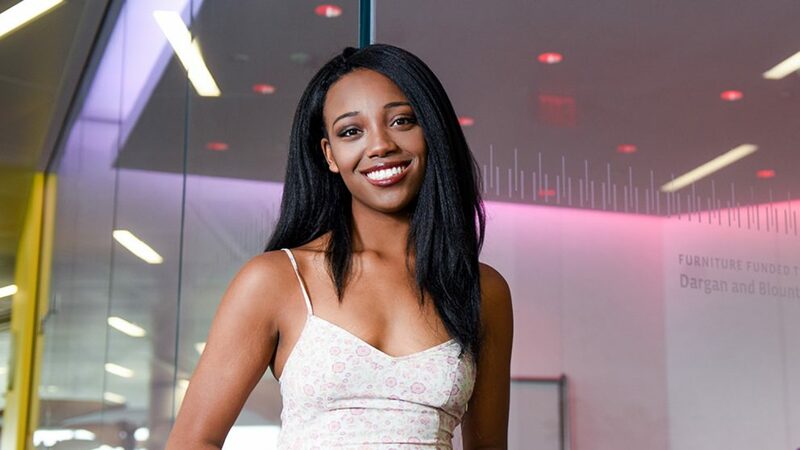 The College of Engineering at North Carolina State University presented outstanding senior awards in four categories to exceptional students during a ceremony on April 24. Melissa Pasquinelli emphasizes creative and critical thought in the classroom. Her approach means she sometimes learns alongside her students. 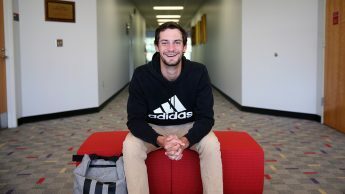 Textile Engineering major Kevin Harrow has a passion for creating and innovating, both of which he was able to do during the six-months he spent as an intern working in Germany at the Adidas international headquarters. 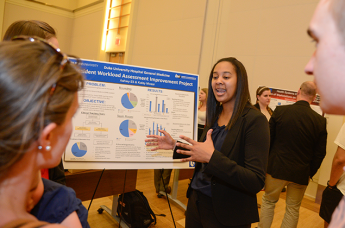 As part of a semester-long research project, senior engineering students at North Carolina State University displayed their research, prototypes and data at the annual Engineering Design Day in Talley Student Union on May 3. Sam Jasper, a senior and double major in textile engineering and chemical engineering, recently was named an Astronaut Scholar and received a $10,000 scholarship from the Astronaut Scholarship Foundation (ASF) for the 2016-17 school year. 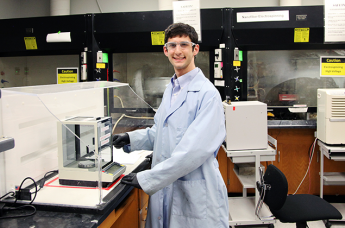 This year, Jasper is one of 40 Astronaut Scholars from universities nationwide. 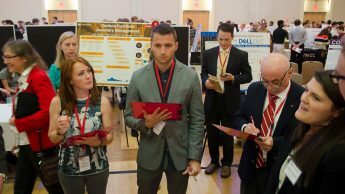 Senior engineering students at North Carolina State University put all their hard work on senior design projects on display during Engineering Design Day in the university’s Talley Student Union on April 26. An NC State agricultural research project that started with a high-technology nanoparticle solution to food security problems has gone low-tech. And in doing so, the project has won a $1 million grant from the Bill & Melinda Gates Foundation’s Grand Challenges Explorations initiative. 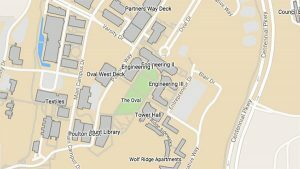 Joseph Moo-Young, a senior in the Textile Engineering and Chemical Engineering departments at North Carolina State University, has been awarded the College of Engineering Faculty Senior Scholarship.